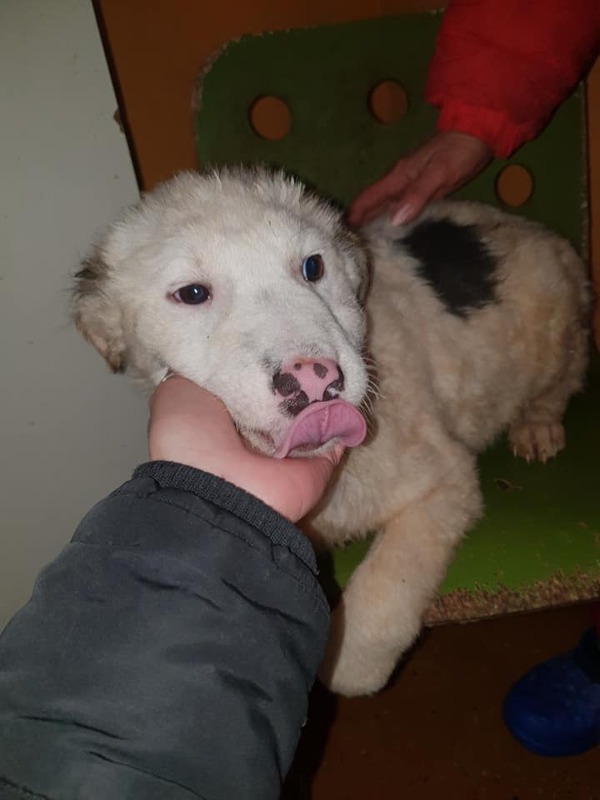 This gorgeous boy is Spot, he is a 5 month old cross-breed boy who is looking for his own family. Spot will we estimate be medium sized when fully grown. He is very good with other dogs and really likes human contact as well. He would very happily live with another gentle dog. His adopters will need to teach him everything he needs and give him the time and patience to adapt to his new life. A garden would be a benefit for him to be able to learn and gain trust and confidence before he ventures into the outside world. 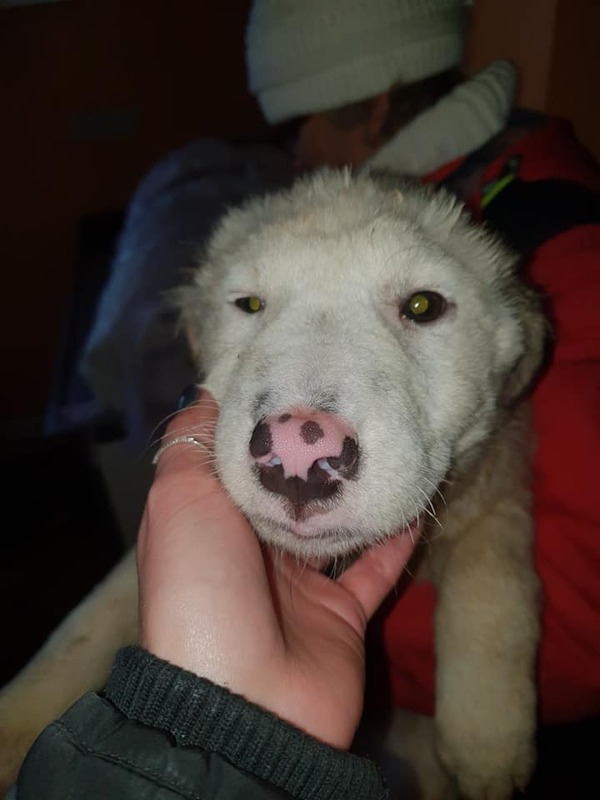 He is currently in Romania but can travel to the UK (once he has a home to go to) through the UK Charity under contract. 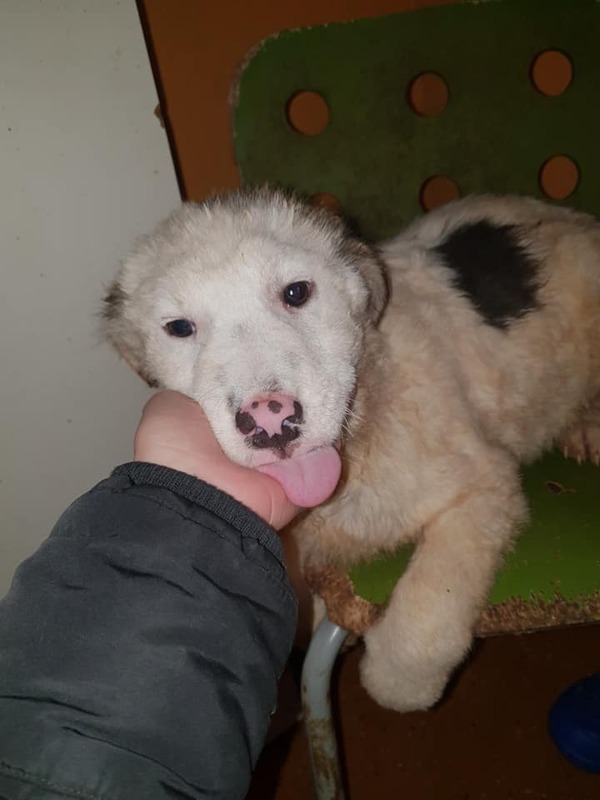 Vaccinated, wormed, flea treated, Neutered (if old enough), Microchipped with his own Pet Passport.